How Far is Swagath Kohinoor Residency? 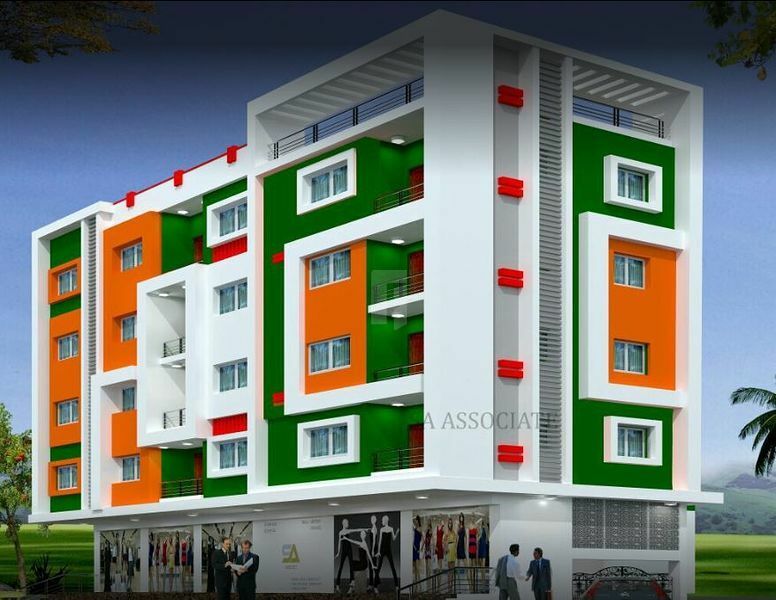 Kohinoor Residency is one of the residential developments of Swagath Housing in Asifnagar, Hyderabad. It offers 2BHK apartments at affordable rates.